Consultations are for anyone who might be considering a procedure. This will give you the chance to ask questions so that you really understand the process and the results. 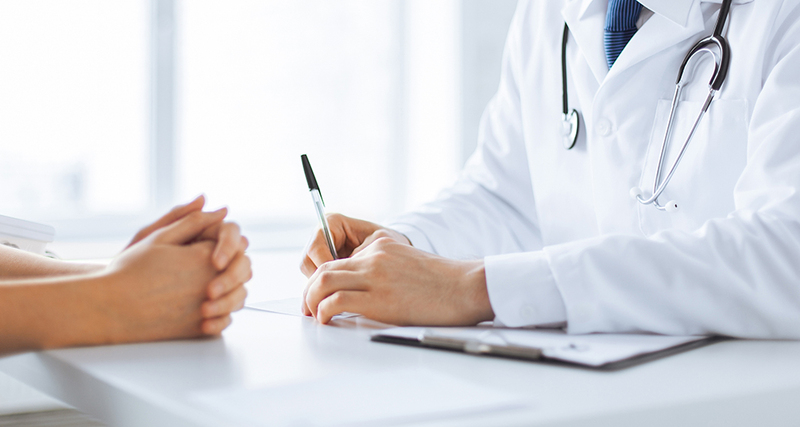 Dr. Myers will take the time to learn about your goals, address your concerns and develop a specialized plan that fits your needs for cosmetic plastic surgery or non-surgical procedures. Schedule your consultation and plan to come with your questions ready. Dr. Myers and his staff will carefully address all of them in a no-pressure atmosphere. Feel free to browse some of our useful resources to help you prepare for your consultation. Appointments are available between 8 a.m. and 4:30 p.m., Monday through Friday. Tell us what date and time works best for you and we’ll get your appointment with Dr. Myers scheduled right away. We’ll do everything we can to accommodate your preference. Feel free to contact our office to schedule your appointment by calling 936-539-8115.